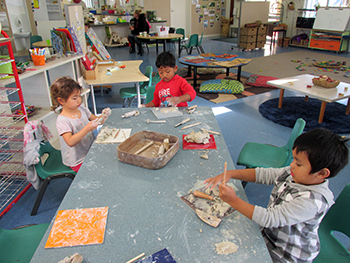 Parakai Kindergarten can provide your children with a quality preparation for school and beyond. 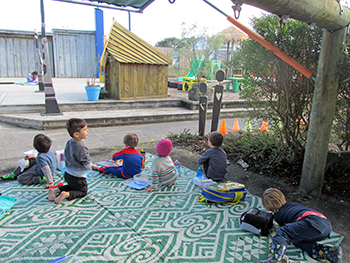 Our purpose-built kindy was opened in 1995 and designed to provide a safe and nurturing environment for 3-5 year olds in the Helensville-Parakai area. Qualified, registered teachers use stimulating education programmes to help your children develop the social, behavioural, emotional and communications skills they will need throughout their lives. Your child should be enrolled on the kindergarten waiting list around their second birthday. When their starting date is confirmed they will be asked to attend a pre-entry session. There, you'll get to look around the kindergarten and the teachers will have a chance to get to know your child. Hours of operation: Monday to Friday 8:30am – 2:30pm. A Whanau Room is available for hire by community groups. Kindergarten is bound by the Early Childhood Curriculum.